Safety pins are a must-have for any household! 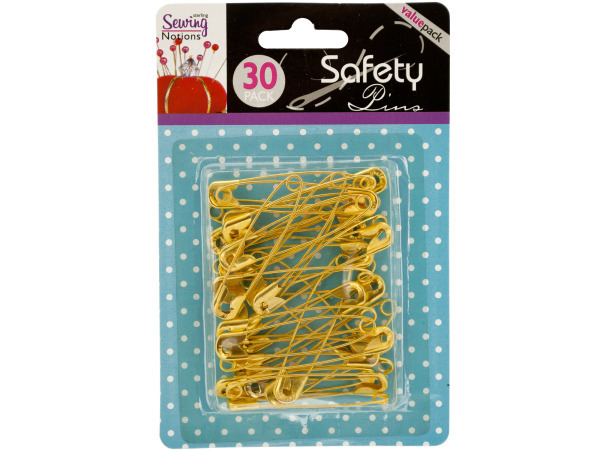 You'll never be worried about a lost button or a ripped shirt again if you have one of our safety pin sets! 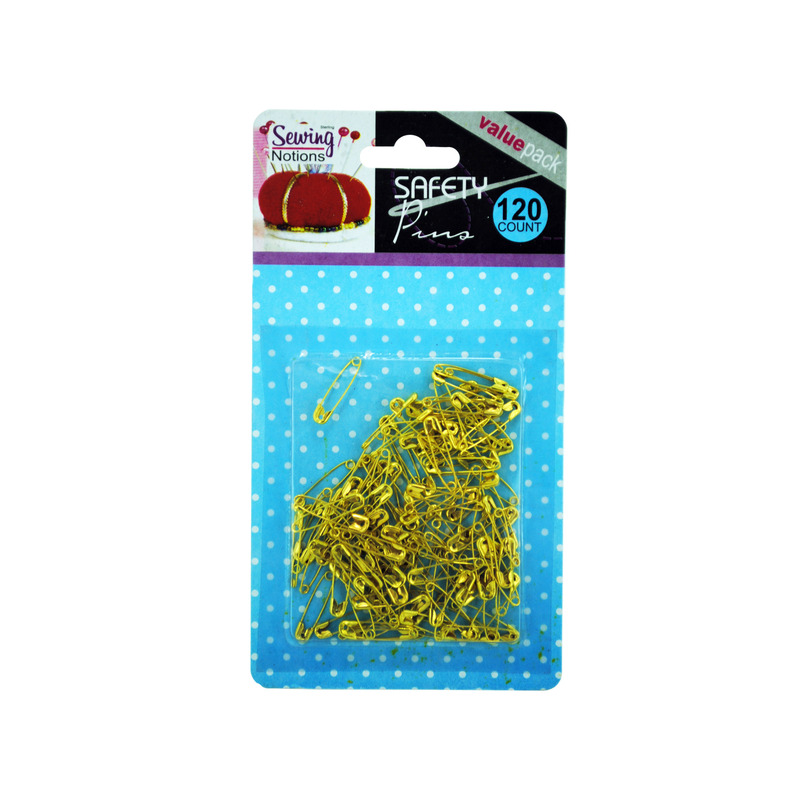 Whether you need big or small safety pins, we've got you covered. Have you ever had a button fall off your pants when you're rushing to the office for an important meeting? If you've got our safety pins, you'll have nothing to worry about! You can use one of our pins to keep your outfit together and then fix the problem at home! Keep a set in the office and another at home just in case. Order a set of safety pins today!